We’re a bit late for back-to-school but nevertheless thrilled to announce that SpendMap now comes with Walkthrough Tutorials to help you learn how to use your Free Purchase Order Software quickly and easily. We’re starting off with 10 Walkthroughs in the Free Version of SpendMap that cover the basics of the Purchasing, Receiving and Email Integration Modules. Please note that the Walkthrough Tutorials are only available in the Evaluation Copy of SpendMap (the copy with all the sample data) but they do not show in your Live Copy of SpendMap. That’s because the Walkthroughs are dependent on the sample data in the system. That’s also why we recommend that you complete the tutorials before making any significant changes to the sample data in your Evaluation System. For example, if you delete a supplier or item that’s referenced during one of the tutorials, the Walkthrough will stop because the data in the system will be different from what the tutorial expects. We think we’ve covered the basics with the 10 Walkthroughs that we’ve already built but if you have any suggestions for other areas of the system that could benefit from one of these tutorials, please shoot us an email and let us know. Thanks! Hi everyone. Hope you’re enjoying these last few weeks of summer. It’ll be over before we know it. Things might be a bit quiet on our Blog lately but we’re working hard behind-the-scenes to bring you cool new features that will make it even easier for you to implement and use the Free Version of SpendMap to automate your Purchase Orders. We hope that you’re enjoying the summer as much as we are. Draft POs in your PO Work Area won’t affect the rest of the system until you process them. For example, they won’t show on reports and you can’t receive against them. What’s with the Exclamation Marks? If you preview a draft PO in your PO Work Area, the PO form will have a few visual reminders that it’s not an official copy yet, such as exclamation marks (!) before and after the PO number. Most forms also show a message or watermark like “Draft Copy – Do No Process” or similar. Again, this won’t show when the order is actually processed. Dan was installing the Free Version of SpendMap last week when his Panda Antivirus Software displayed a warning about one of our files. With so many false-positives these days, we immediately uploaded the file to VirusTotal.com and, as we suspected, the other 59 out of 60 virus scanners reported that the file was clean. False-positive virus warnings are becoming more and more common these days, as the security suites try to stay ahead of the bad guys by trying to “predict” the presence of malicious code. That is, many antivirus systems will report the presence of a virus (or rather, the POTENTIAL presence of a virus) because there is something in the file that resembles a virus, even though they didn’t actually find a known virus in the file. It’s a great idea in concept but unfortunately the price you pay for this proactive protection is that they sometimes get things wrong. That’s where VirusTotal.com comes in. Owned by Google, VirusTotal lets you upload questionable files to their website and scans them with over 60 security suites in one shot and then shares the results so that everyone can improve their systems. The idea here being that if only one or two out of the 60 scanners report a problem with a file, then it’s most likely a false-positive. Of course, only you can decide if you want to proceed when your virus scanner puts up a red flag but with this sort of thing happening more and more often, we thought you’d like to know about this great tool. One thing you may hear is “You should only proceed if the file came from a trusted source“. At least there we can give you a hard-and-fast answer; with over 50,000 downloads so far and a spotless 25-year track record of providing clean and reliable Purchase Order Software, it doesn’t get any more trustworthy than SpendMap. 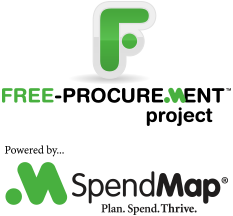 A popular feature in the Free Version of SpendMap is the ability to set up an unlimited number of suppliers for each item that you buy, along with supplier-specific pricing, freight charges, lead times, and other information that will be different for the item depending on who you’re buying it from. Pro Tip: If you want other information to default on each new PO aside from the pricing, you can set up a single supplier in the [Supplier] folder and simply enter * (an asterisk) instead of individual supplier codes, in which case the same price, freight charge, lead time, and other information will be used on all new POs (for all suppliers). Just a couple of 100+ features that you’ll find in the totally free version of SpendMap. Information privacy is the talk of the town these days and we’ve been getting some questions about how we store, access and process your personal information in the Free Version of SpendMap. 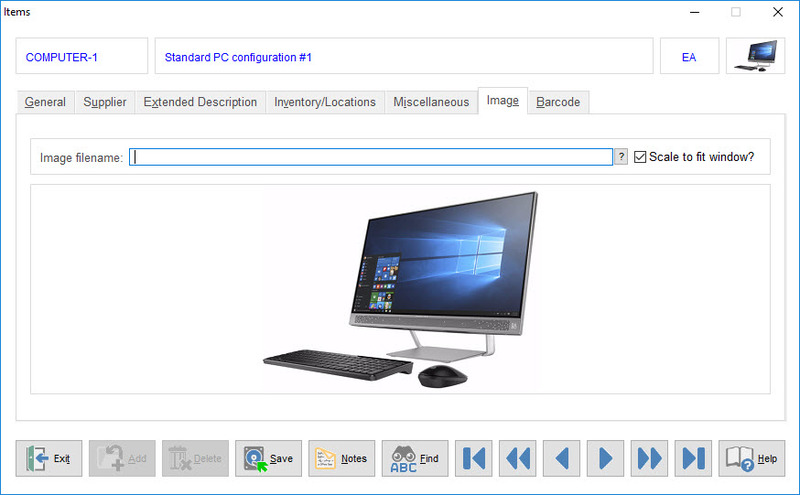 Unlike our SaaS Version that runs on our servers in the Cloud, when you download and install your Free Purchase Order Software, the database that contains all your personal information is on your own PC or server, so you’re the only one who has access to it. Rest easy and have a great day! 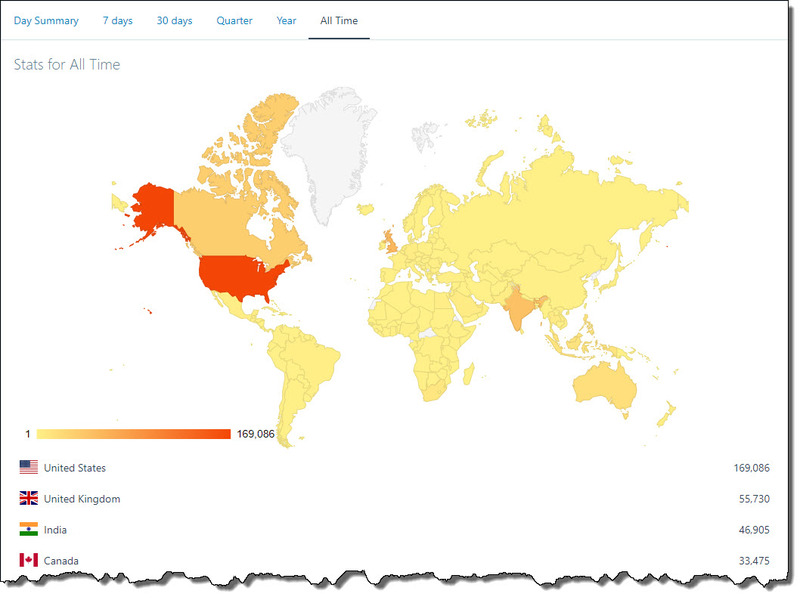 It looks like folks from every corner of the world are interested in SpendMap’s Free Purchase Order Software. Not sure what’s going on in Greenland. You’d think they would be buying a bunch of shovels and salt and stuff. Oh well. Download your free copy today and see what all the fuss is about. Scott works in the Adventure Park construction industry and got “stuck” in his PO Work Area while entering some new Purchase Orders in the Free Version of SpendMap. Scott reached out to us for some free tech support and we gave him a leg-up. As it turns out, Scott had inadvertently used the “Don’t ask me again” feature to default/hide a pop-up prompt that’s supposed to be displayed when you save a PO. Since he could no longer see the pop-up message, it seemed like nothing was happening when he clicked the [OK] button to save the PO. …and he was back to work in a jiffy, processing Purchasing Orders for all the stuff he needs to build his pretty-darn-cool adventure parks. How can we help you get unstuck today? Ricardo works in the construction industry in Australia and was asking how to change the Delivery Date on a Purchase Order in the Free Version of SpendMap. Great question, Ricardo. You can enter the Delivery Date for each new PO in the Delivery field, at the right side of the Line Item Details screen in your PO Work Area. – Purchasing (Main Module) > Purchase Orders > Modify a processed PO (About Change Orders). Most new SpendMap users get pretty jazzed about the Item Master File (item catalog) in SpendMap. They love that they can put a list of approved items in front of their users. They love how most of the data entry goes away when entering new Purchase Orders (since item descriptions, pricing, account coding, etc. will default on new POs based on the selected item). And they love how they can run reports to get accurate spending history by item/part number. But at some point the reality sets in and then comes the inevitable question, “You mean I have to set up all my items?”.